Answer a few questions and view jobs at Nemours that match your preferences. To provide leadership, institutions, and services to restore and improve the health of children through care and programs not readily available, with one high standard of quality and distinction, regardless of the recipient's financial status. Nemours offers comprehensive health coverage (medical, prescription, and dental) for associates and their families including a unique pediatric health plan "bridge to a healthy future." Do You Work At Nemours? 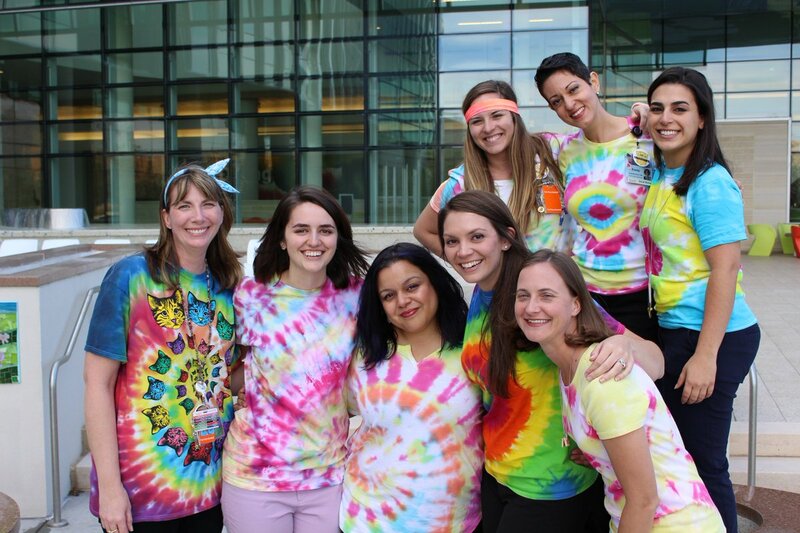 How Would You Rate Working At Nemours? Are you working at Nemours? 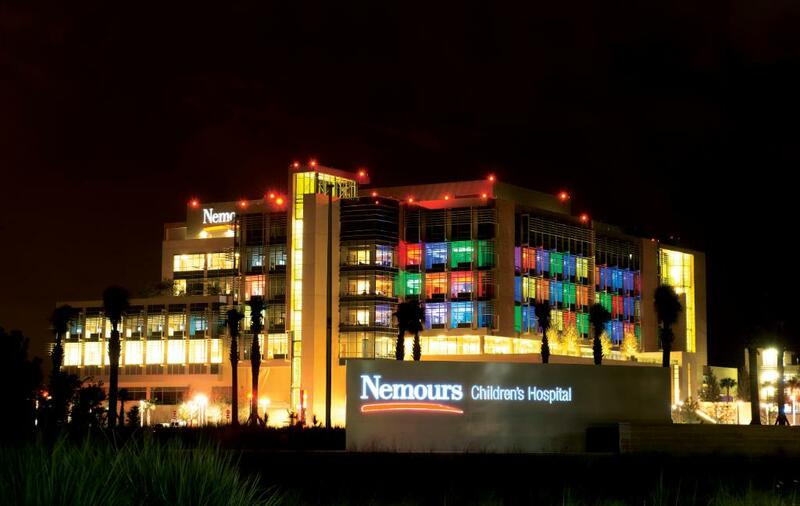 Help us rate Nemours as an employer. 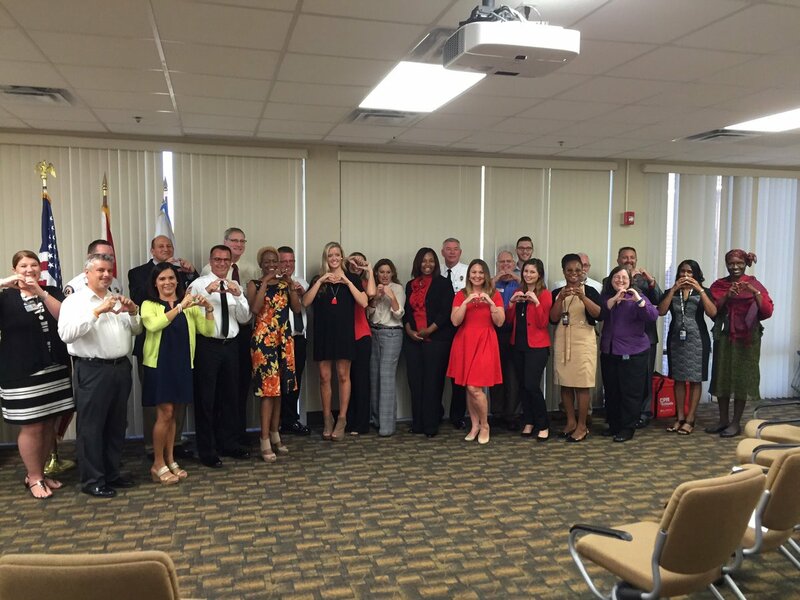 How Would You Rate The Company Culture Of Nemours? 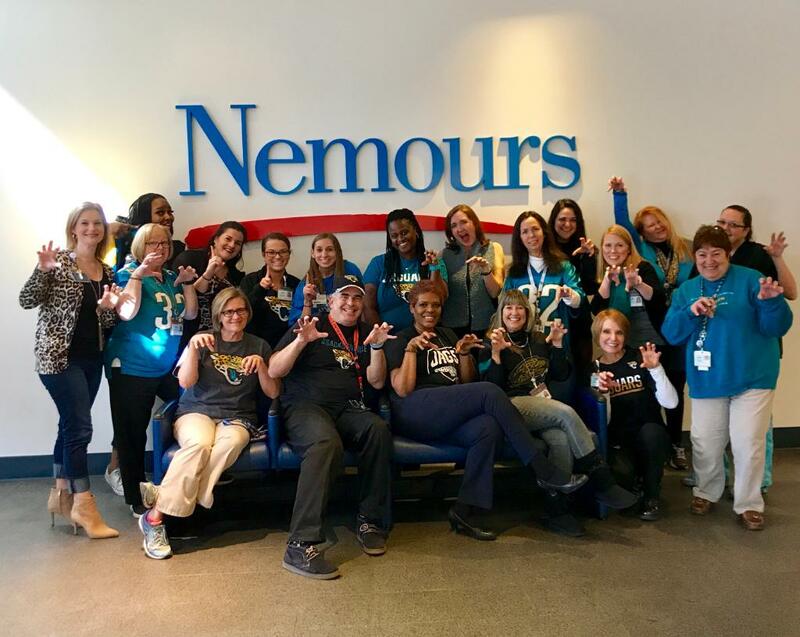 Have you worked at Nemours? 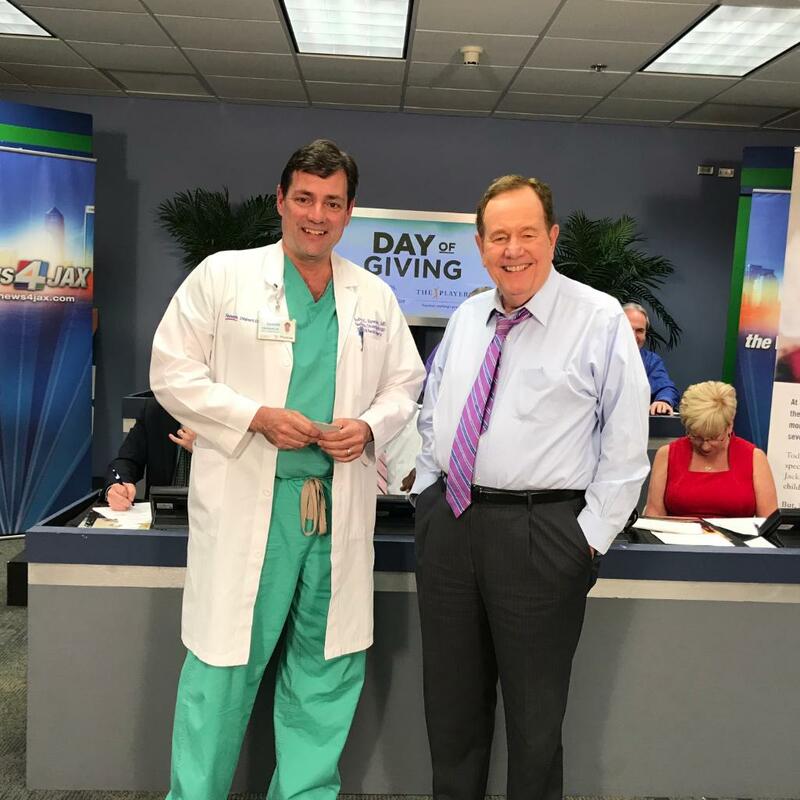 Help other job seekers by rating Nemours. 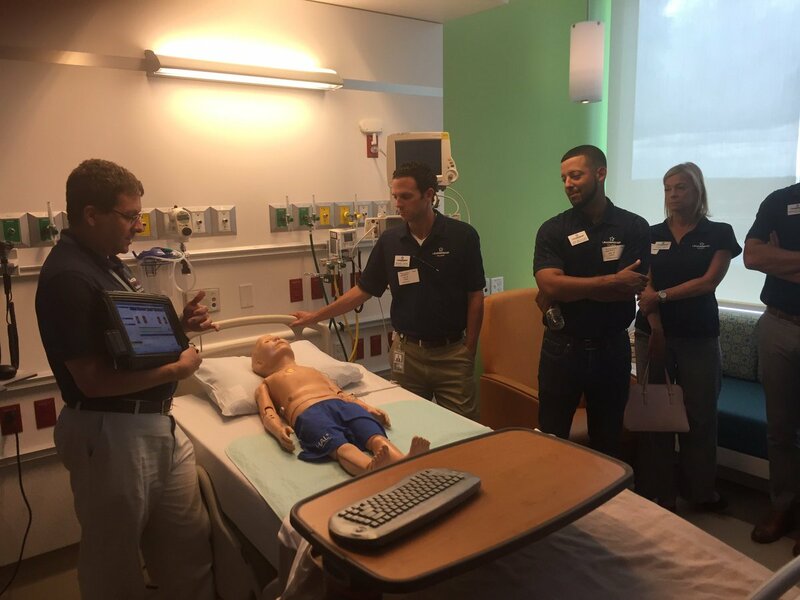 You can find out what it is like to work at Nemours, also known as Nemours, Nemours Children's Clnc and The Nemours Foundation. 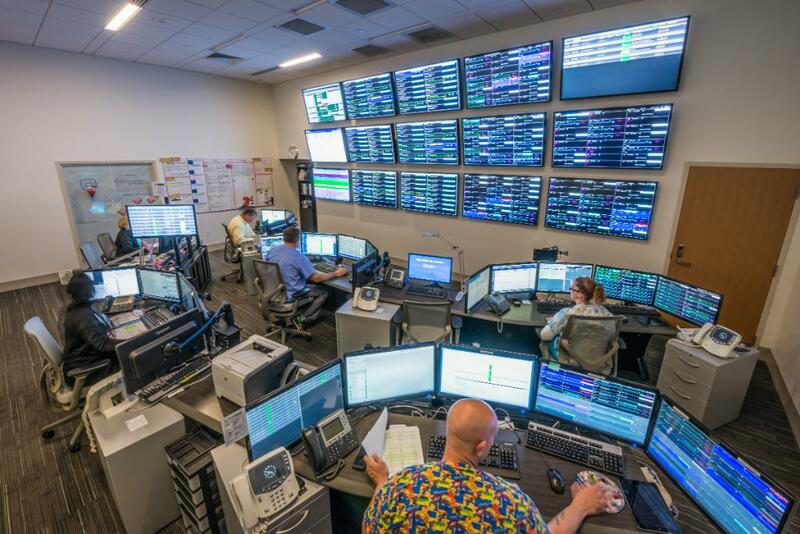 Zippia gives an in-depth look into the details of Nemours, including salaries, political affiliations, employee data, and more, in order to inform job seekers about Nemours. 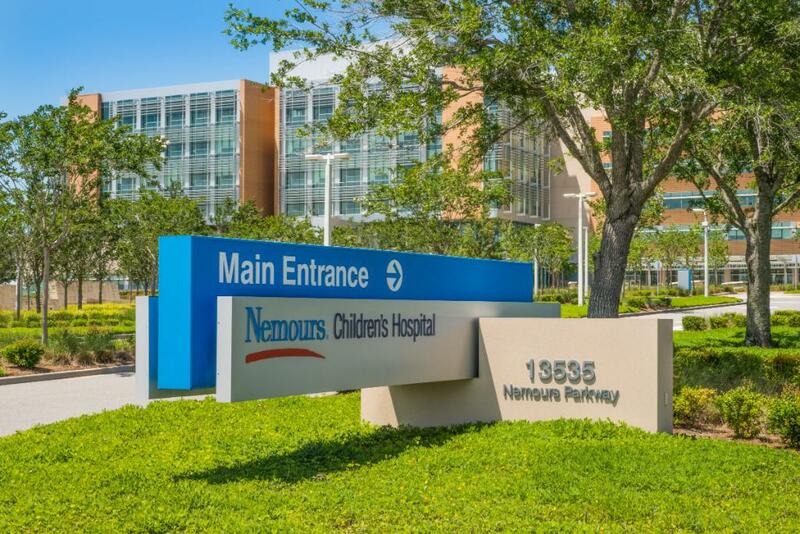 The employee data is based on information from people who have self-reported their past or current employments at Nemours. While we have made attempts to ensure that the information displayed are correct, Zippia is not responsible for any errors or omissions, or for the results obtained from the use of this information. The data presented on this page does not represent the view of Nemours and its employees or that of Zippia.